This is not a book to read--it's a book to devour! 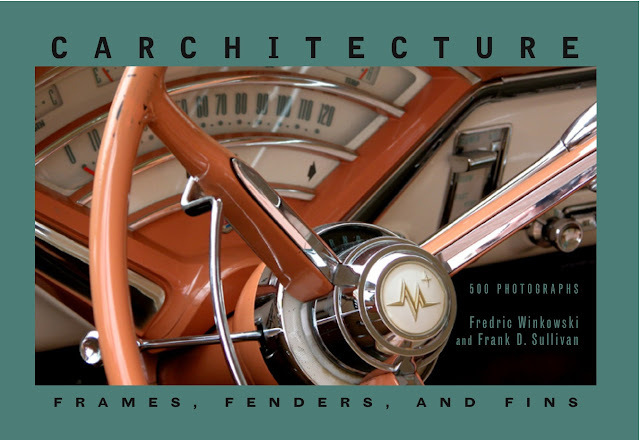 With 500 of the most unusual photographs to ever celebrate the art and history of the Deity that is the automobile, each and every page is an offering, a visual feast for the eyes. Both Fredric Winkowski and Frank D. Sullivan have poured heart and soul into this collaborative effort and it is well worth the 20-year wait. Carchitecture is as worthy of homage as are the vehicles it chronicles.